Hey, thanks for the shoutouts! Roger Blair(Rogerpoco)here. there was a link to this at Twin Galaxies, it mentioned you being in Tennessee, me too! Good ‘cast, I’ll try to keep up in the future. 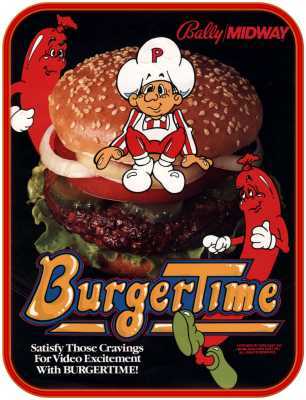 Burgertime opened up a whole new world for me, having more fun than I ever have doing the score-chasing thing.